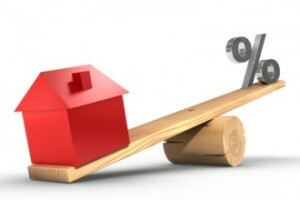 WHAT IS LEVERAGE IN REAL ESTATE? WHAT IS LEVERAGE IN REAL ESTATE? WHAT IS LEVERAGE IN REAL ESTATE? Home › 2017 › February › 20 › WHAT IS LEVERAGE IN REAL ESTATE? WHAT IS LEVERAGE, AND HOW TO MAKE IT WORK FOR YOU? Dino Nicosia, Broker of Record at Investpro Realty Ltd.
Real Estate investment is unique from the stock market because with Real Estate, you can use leverage; and real wealth is achieved by using leverage. Buy Real Estate with a long-term goal and in time leverage will bring great wealth. Read More:… WHAT IS LEVERAGE ?